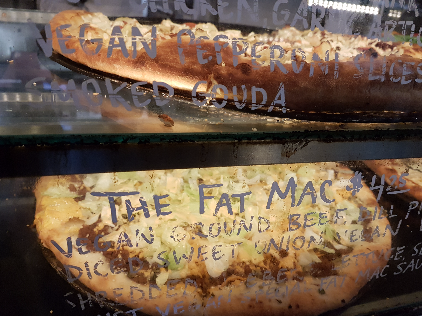 Toronto is fast becoming the vegan food capital of the world with more and more restaurants sprouting around the city to cater to the ever-growing vegan community. Join us on a tour of the Christie Parks neighborhood to taste some of the best vegan dishes out there. We have carefully selected local, hole-in the wall, family establishments to make sure you get an authentic and unique experience of the city and its vegan eats.